Interested parties can learn more about Google Street View virtual tours by visiting https://shermanlive.com/vancouver-google-360-virtual-tours/. Visitors will find a demo video of how 360 virtual tours work for businesses, virtual tour samples, client testimonials, a use case video of how Google’s StreetView impact their companies and the IPSOS/Google Study. 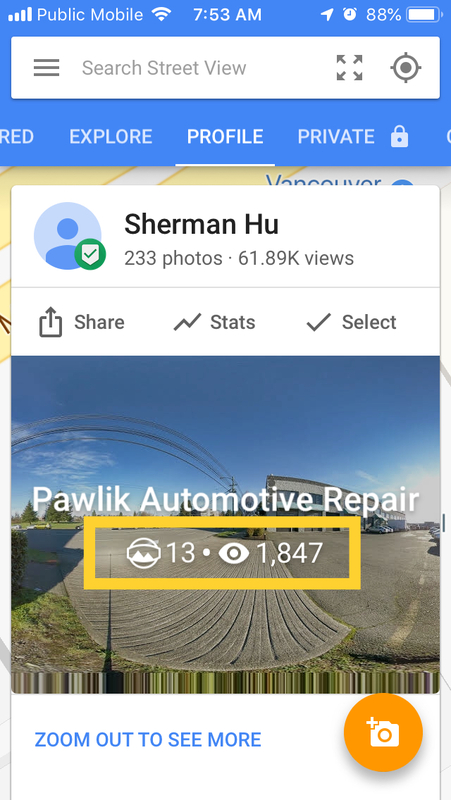 For more information on how to work with Sherman Hu to produce a Google Street View virtual tour for business, call (604) 769-1101. 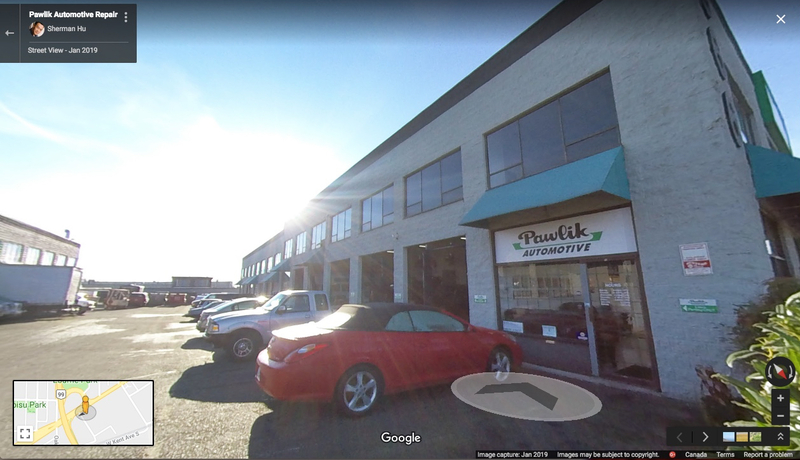 Google Street View Trusted Photographer and award-winning Search Marketing Specialist Sherman Hu specializes in increasing phone calls and bookings for health care related companies.